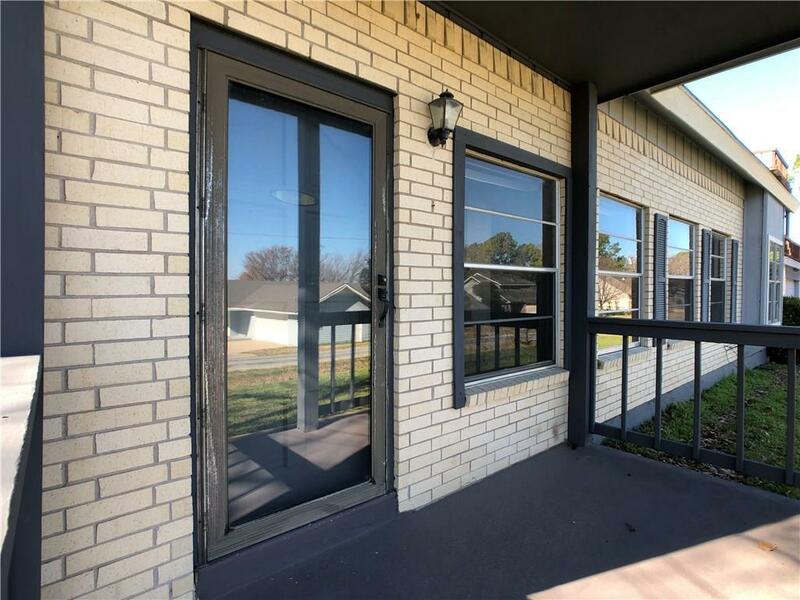 Beautiful Lake View property with room to entertain all of your guests, inside and out. 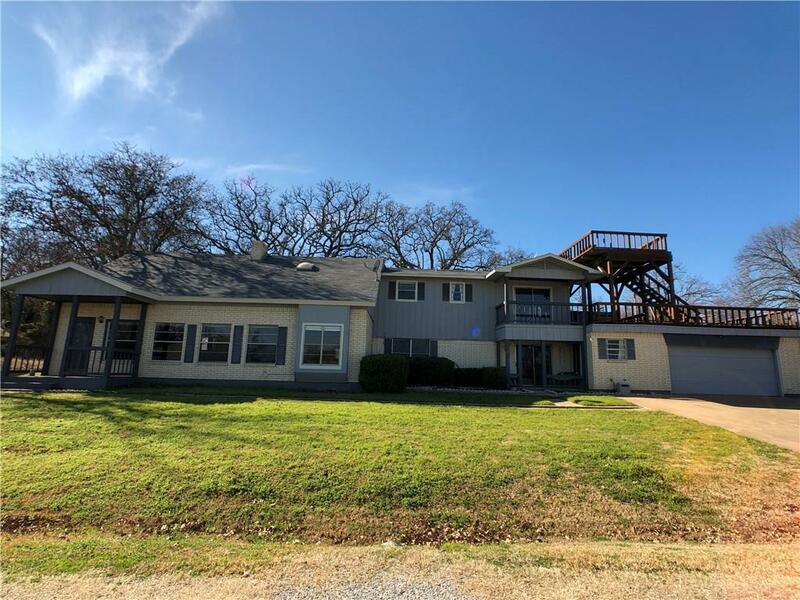 This Lake View Home is located in a quiet lake community on over a half acre with access to the property from both Johnson Drive and Hughes Drive. There is plenty of room to store the lake toys and close enough to the marinas to enjoy them. The Master Suite along with another guest room are located on the 1st floor of the home. 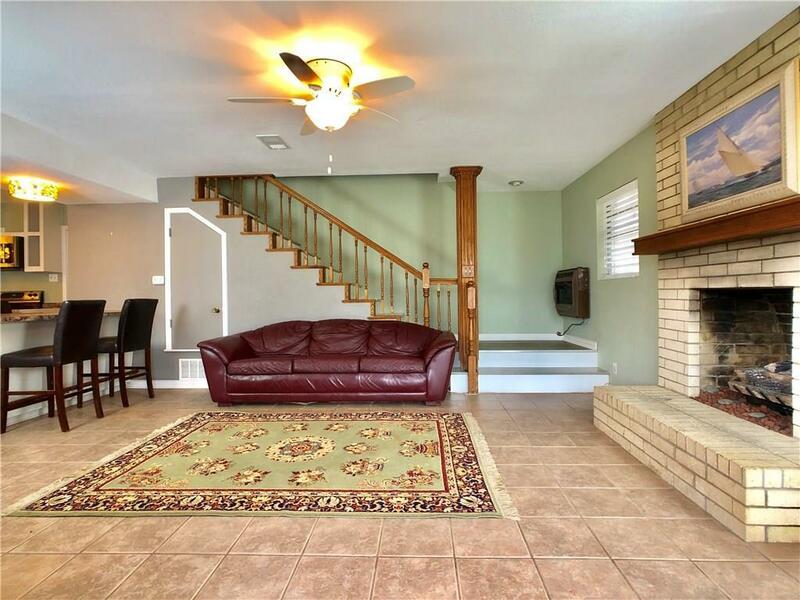 2 more bedrooms, Gameroom and a full bath are located on the second floor. Stay warm with 3 wood burning fireplaces. You and your guest can enjoy a relaxing morning or evening on the multiple Lake View decks located on 3 levels. 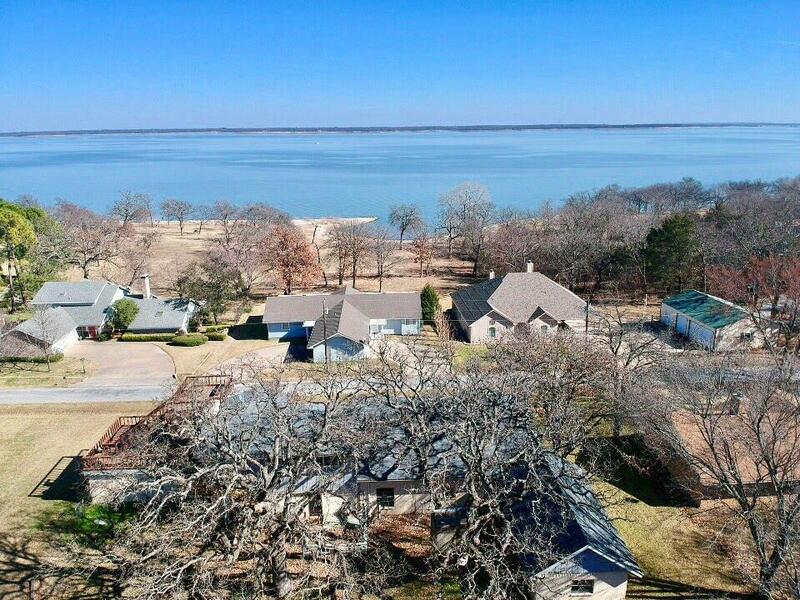 Come see why we Love Living on Lake Texoma. Offered by Bubba Thompson of Homes By Lainie Real Estate Group.